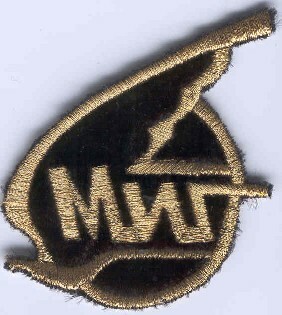 [Item 001] Click to expand photos. 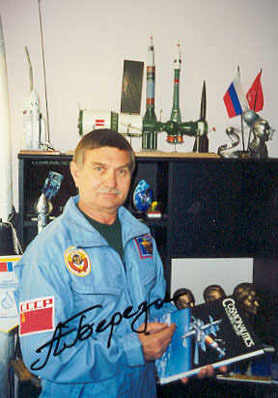 A limited number of autographed copies, signed by famous MiG-21 test pilot Anatoliy Berezovoy, commander of the First 211 Day Mission to Salyut-7, are available. 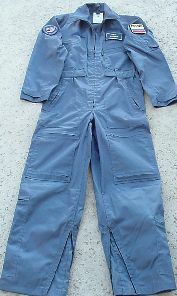 Price includes shipping within US. 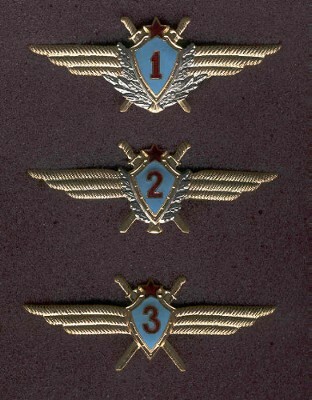 [Item 002] Click to expand photos. 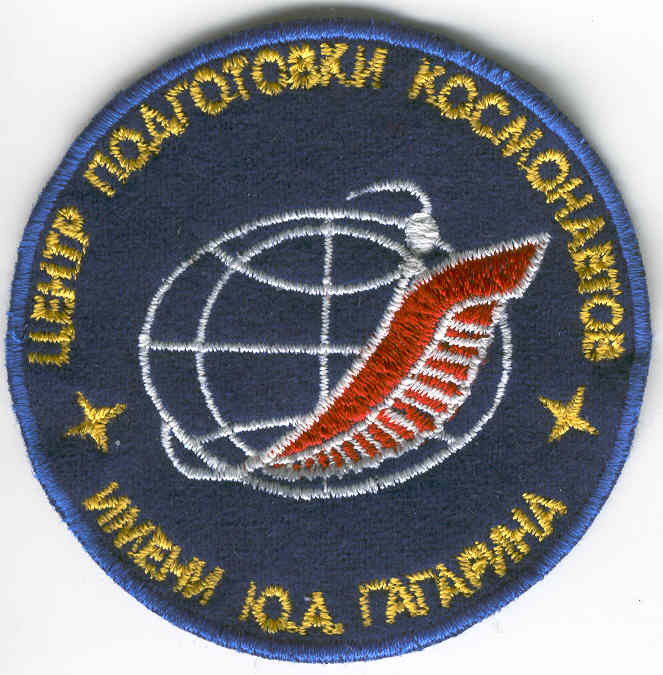 MEDALLION MADE FROM SPACE SHIP METAL TO COMMEMORATE "FIRST MANNED FLIGHT "VOSTOK-1"
This medal, measuring 40mm in diameter, was minted from Flown Space Ship metal by order of the Central Museum of Cosmonautics. 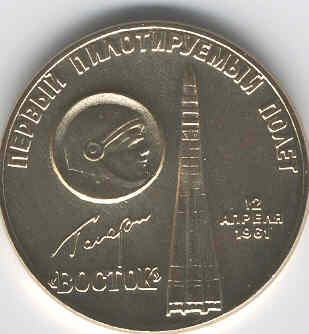 Front side depicts profile of first man in space Yuri Gagarin next to his rocket carrier. 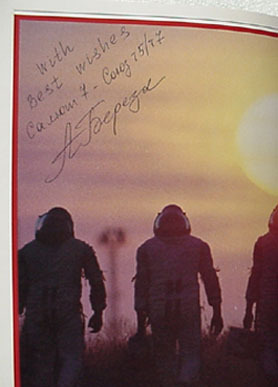 Below Gagarin's profile is his signature and the text "First manned flight "Vostok" 12 april, 1961." 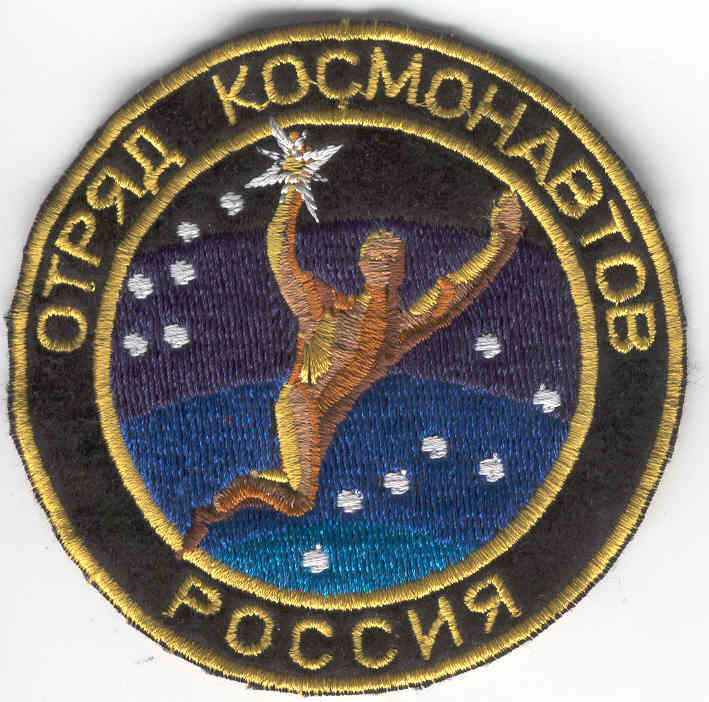 [Item 003] COSMONAUT TRAINING CENTER PATCH. 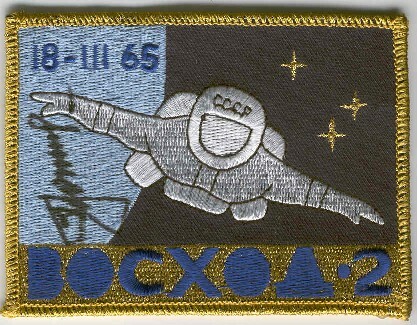 [Item 004] TEAM OF RUSSIAN COSMONAUTS PATCH. 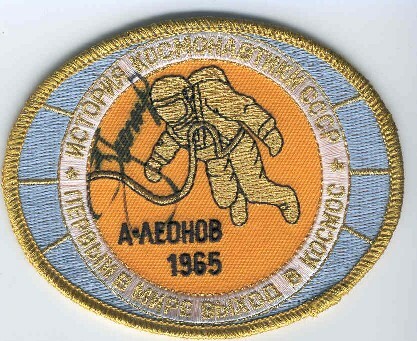 [Item 005] "VOSKHOD-2" WORLD'S FIRST SPACE WALK AUTOGRAPHED PATCHES. 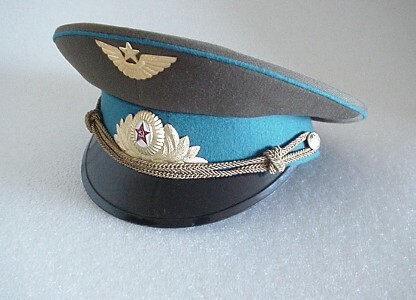 [Item 010] SOVIET AIRFORCE PILOT HAT/COSMONAUT HAT. 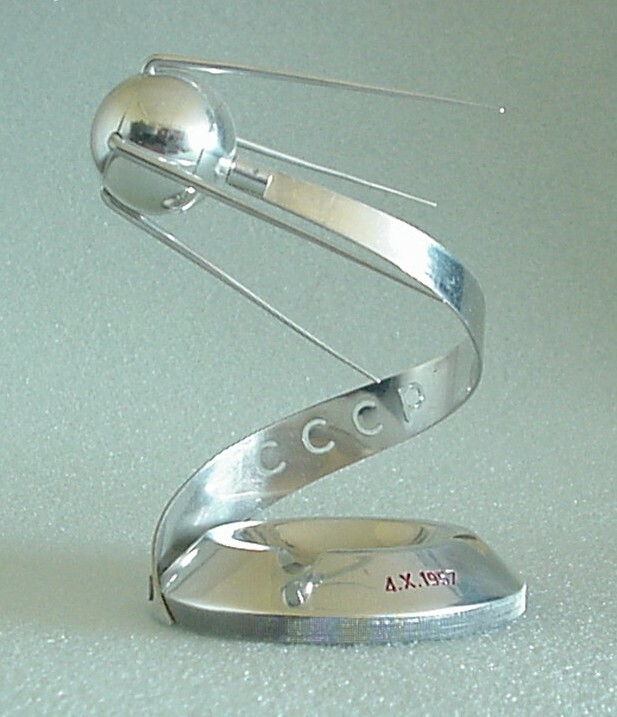 "SPUTNIK-1" ASHTRAY CHROME PRESENTATION MODEL. 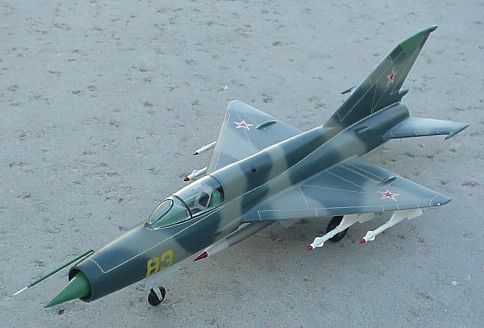 [Item 012] MIG-21 PRESENTATION DISPLAY MODEL. 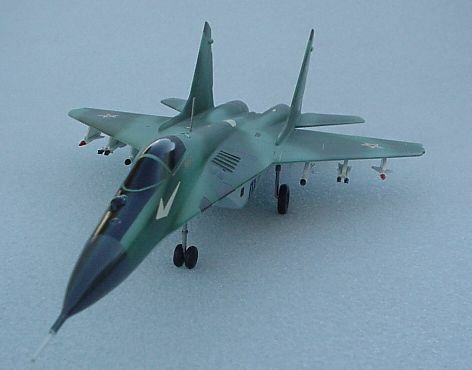 [Item 013] MIG-29 PRESENTATION MODEL. 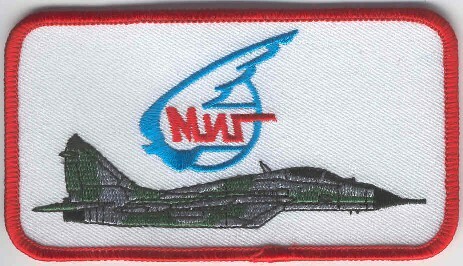 [Item 015] MIG-29 "SWIFTS" DEMONSTRATION TEAM MODEL. 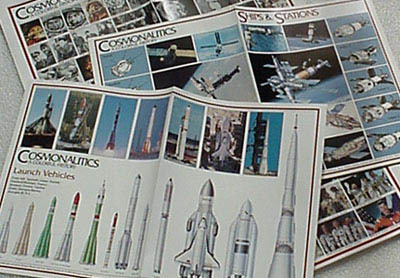 Alex Panchenko Collectibles has been in the business of locating rare air & space collectibles for over 12 years. 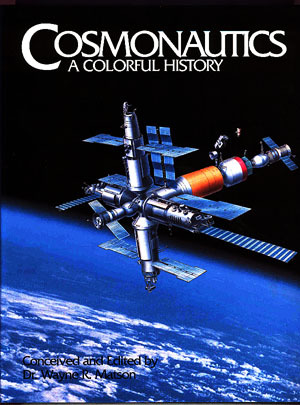 By special arrangement Incredible Adventures is able to offer some very cool new stuff. Please call or email if you have any questions.